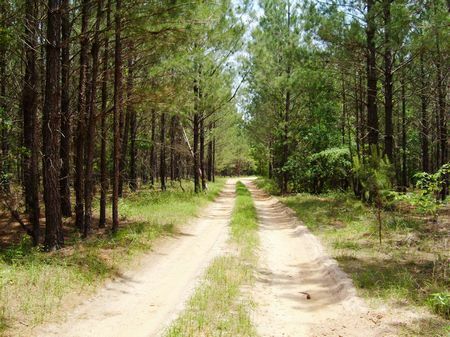 Variety of premerchantable planted pine stands combined with hardwood along major creek (Ichawaynochaway). Great for recreation and investment. Ichawaynochaway Creek flows along the eastern boundary. Ichawaynochaway Creek flows along or near the eastern boundary. Great hunting potential combined with future income from timber in a good accessible location.